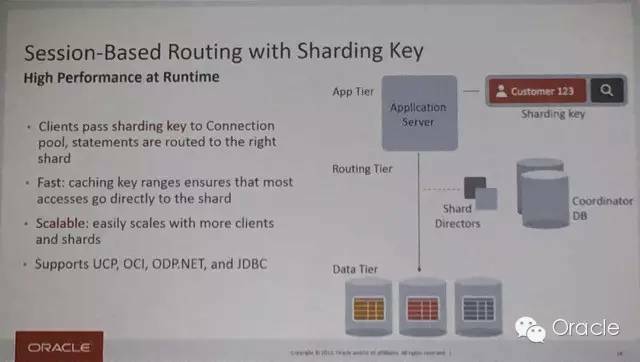 > Sharding is a data tier architecture in which data is horizontally partitioned across independent databases. Each database in such configuration is called a shard. 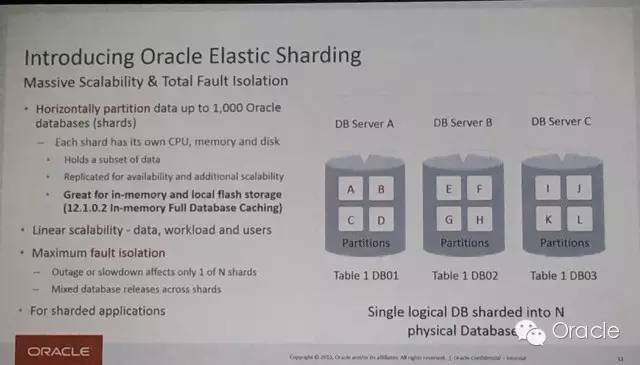 All of the shards together make up a single logical database which is referred to as a sharded database or SDB. > •Increased complexity of SQL – Increased bugs because the developers have to write more complicated SQL to handle sharding logic. > •Sharding introduces complexity – The sharding software that partitions, balances, coordinates, and ensures integrity can fail. > •Single point of failure – Corruption of one shard due to network/hardware/systems problems causes failure of the entire table. 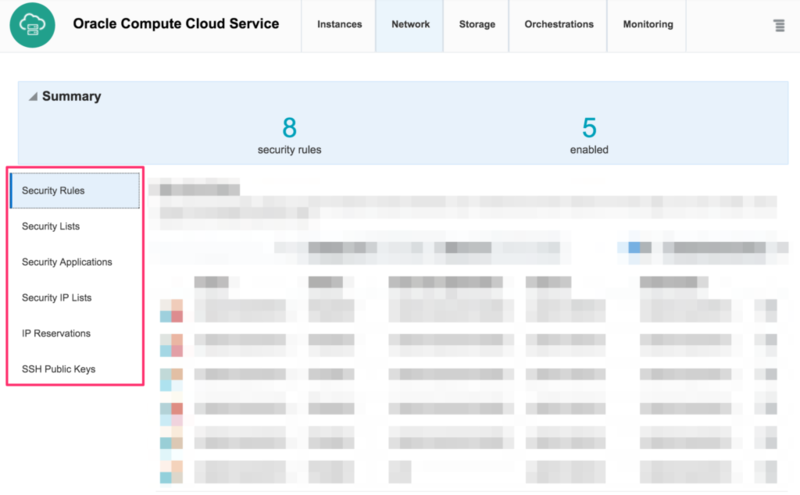 > •Failover servers more complex – Failover servers must themselves have copies of the fleets of database shards. > •Backups more complex – Database backups of the individual shards must be coordinated with the backups of the other shards. > •Operational complexity added – Adding/removing indexes, adding/deleting columns, modifying the schema becomes much more difficult.